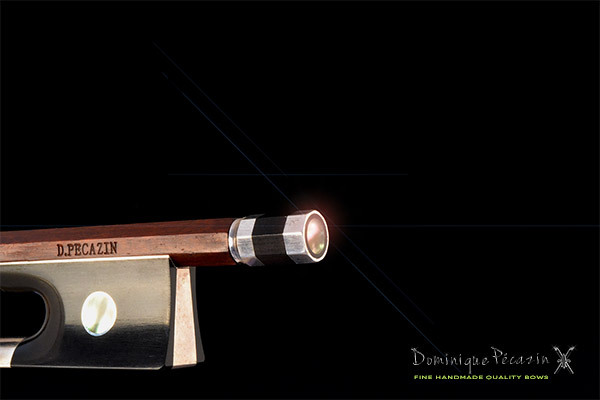 All Dominique Pécazin cello bows are handmade according to the French tradition of bow making. 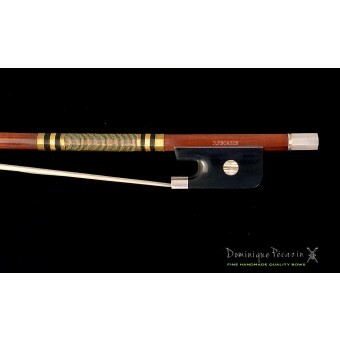 Pécazin cello bows combine an outstanding playability with an outstanding sound. for serious students and professional musicians. More information on the official Dominique Pécazin website. A good communication is important for us. If you have questions or remarks, please fill in our contact form. We speak English,French, Français, Nederlands. We will reply within 24h.